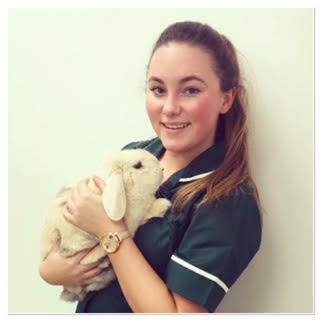 We would like to send huge congratulations to our nurse Beth, who has passed her final examinations and is now a Registered Veterinary Nurse. We are very proud of Beth and her achievement! All of her hard work has paid off.